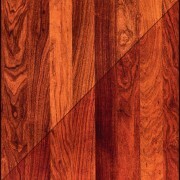 Wood flooring comes in a wide ranges of species, designs, and colors. 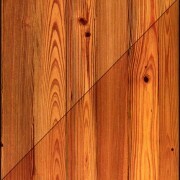 It’s all a matter of taste, but a wood floor is for life. That’s why it’s so important to choose carefully. 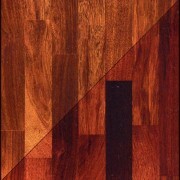 Talk to a number of experts for advice on the type of flooring that is best for you. 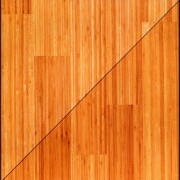 Each species of wood has its own grain, color, and veining. Your choice of species depends on your personal preferences and the effect you want to achieve. 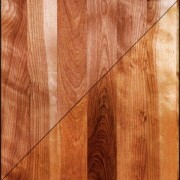 The most popular species are oak and maple, followed by birch, ash, beech, cherry, and walnut. 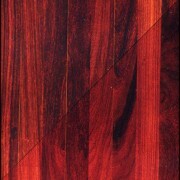 Exotic, deluxe woods are also available, such as Brazilian cherry, mahogany and sapele, which are very warm in color and extremely hard. 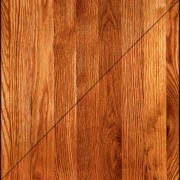 For home use, the hardness factor is not really a serious issue. 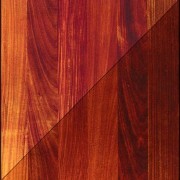 It is also important not to choose a species from pictures – ask to see a sample. 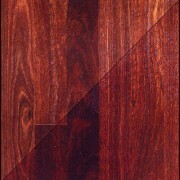 A stained floor gives a unique feel to each room. 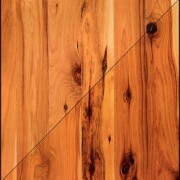 But be sure to select stains that will match different decors, since your wood floor will outlast any trend in home fashion. 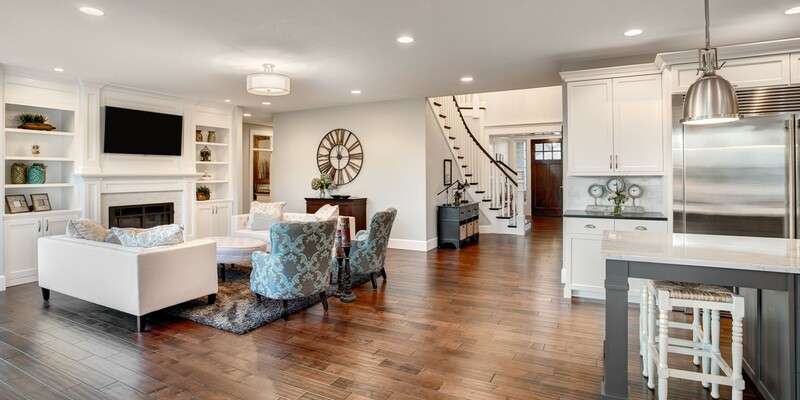 With prefinished hardwood floors, you can choose to install different colored strips to frame a room or accent a particular feature of your decor in a contrasting color. A very bright, smooth finish that tends to highlight scratches or marks of any kind and makes dirt and dust more visible. 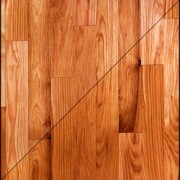 This medium-bright finish is the standard for prefinished hardwood floors. 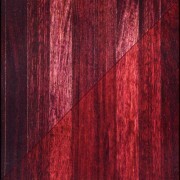 More and more popular, low gloss finish minimizes the appearance of scratches and marks. It stays looking new longer than glossy finishes. 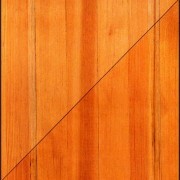 Grading is a means of rating strips according to variations in the wood’s natural color. 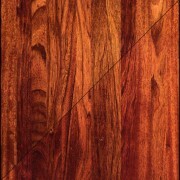 For example, “select & better” grade woods are more uniform than “rustic” or “traditional” grade, which presents greater, more pronounced natural color variation. 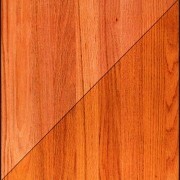 To understand the grading system, compare two samples of the same species with different grades. 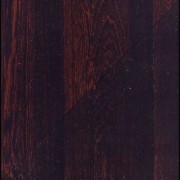 Also ask to compare a number of strips from the same box to check the grading and manufacturing. For some manufacturers, products graded in the third category are not guaranteed and may have knot holes or manufacturing and finishing defects. 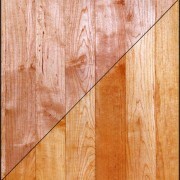 Your wood flooring should ideally be installed in opposite direction of your subfloor joists. But you should also consider the shape and size of the room. For example, installing the strips lengthwise may make a long room look even longer, and it may be more flattering to lay the strips diagonally. 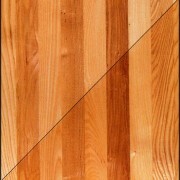 If you like an original look but still have more traditional tastes, try a “herringbone” design. 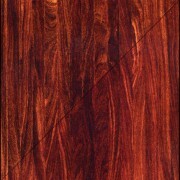 Exotic wood species are selected for exceptional beauty and unique characteristics. 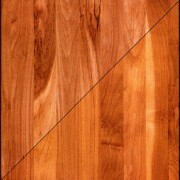 Though less common, these woods often exceed traditioal woods in quality and appearance. 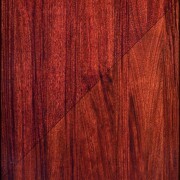 As wood ages, it dries and changes shape. This chart shows the change in width of each species, as it dries from green (fresh, untreated) to overdry. 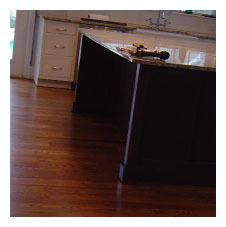 Normally, wood is treated and sealed to improve stability, and cared for while in use, so the actual change in a real installation is much less than suggested here. 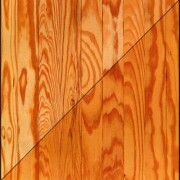 Although installation and care techniques greatly effect wood stability, use this chart to roughly predict the amount of care (lower is better) a floor may require over time. 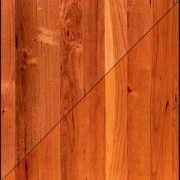 This chart displays the general hardness characteristics of the most common wood species used as floor surfaces. Primarily, use this chart to compare the durability (higher is better) and ease of use (lower is better) of different wood species.